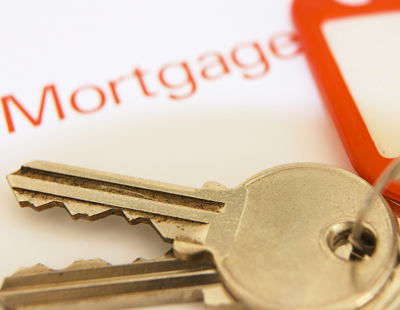 The cost of mortgages has continued to fall despite the regular warnings of interest and mortgage rate rises. After the UK’s economy recorded slightly higher than expected growth in the third quarter – of 0.4% – speculation grew again around a possible rate rise for the first time since 2009, when the Bank of England (BoE) slashed interest rates to 0.5%. In the aftermath of Brexit, the BoE cut interest rates even further – to 0.25% – to protect and stimulate the economy. However, despite the fevered speculation, no move has yet been made and the cost of mainstream mortgage products continues to drop. According to Mortgage Brain’s latest product data analysis, a number of costs reductions for the most popular two, three and five year residential mortgages have been witnessed for the second successive quarter. For example, a two year fixed mortgage with a 60% LTV currently has costs 3% lower than in July 2017. 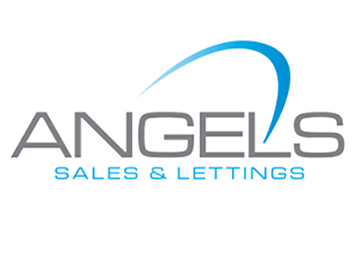 This has provided borrowers with an annual saving of nearly £200 (£198) on a property worth £150,000. In a similar vein, the lowest cost two year fixed products with a 70%, 80% and 90% LTV are now approximately 3% cheaper than they were this time three months ago, offering yearly savings of up to £270 on a home costing £150,000. In addition, two year trackers now offer considerable savings to borrowers compared to this time six months ago, even though costs have only reduced on 60%, 80% and 90% LTV two year trackers by between 0.5% and 1% in the last quarter. The current rate (as of October 1 2017) is 1.48%, which means the cost of a 90% LTV tracker mortgage – to take one example – is now 5% cheaper than it was in April this year, giving borrowers an annual saving of £414 on a £150,000 mortgage. Those borrowers seeking longer-term deals are also in a position to take advantage of the current reductions, Mortgage Brain’s data found. There have also been falls in the costs of three and five year fixed mortgage deals. The lowest price 60% LTV three year fixed mortgage is currently 3% lower than it was this time three months ago, while the latest figures also show that the costs for a 90% LTV fixed mortgage are now 2% lower. 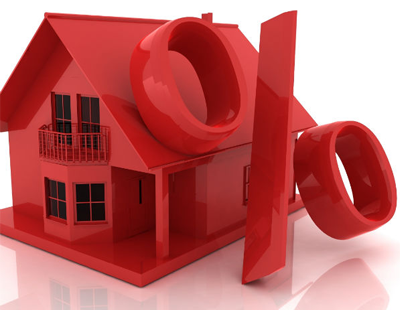 “With fresh predictions for interest rate rises to start as soon as November, the landscape is expected to change, if and when we revert back to seeing a period of increases in the cost of residential mortgages,” said Mark Lofthouse, chief executive of Mortgage Brain.